Les Thatcher and Vic Sosa are back to review the week that was in pro wrestling. We’ll talk about longtime promoter Elliot Murnick, whose family worked extensively with Jim Crockett Promotions for many years, as well as Buddy Wayne. 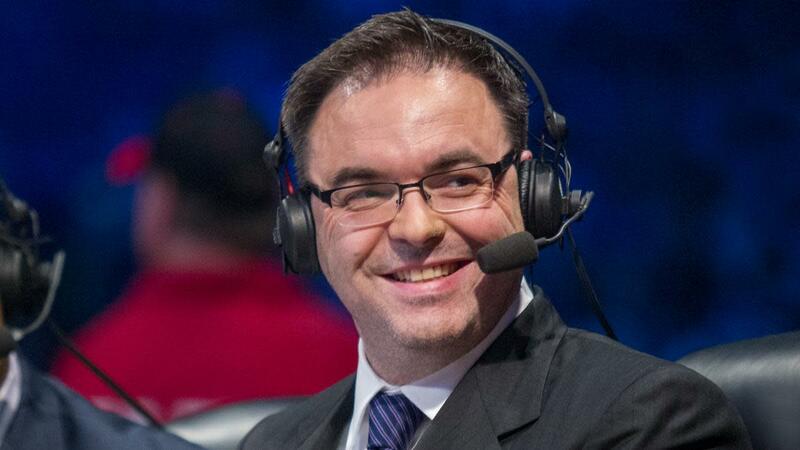 We’ll also discuss Mauro Ranallo’s surprising announcement that he is staying in WWE to become the voice of NXT. Then we’ll open the mailbag to talk cars, whether or not WWE should hire some of the video game people from 2K for creative, Randy Hales, ribs on wrestlers involving the finish of a match, how a young Les Thatcher envisioned his career, and yes, Mayweather vs McGregor.